« We’re on Smart Parenting! Our six year old little guy is now halfway through Level 2. We predicted last June that he was to finish Level 2 by September at the rate he was then going. But because there are more complex topics that he started learning in Math, we just let him work at his own pace. There is no rushing, anyway. He is only six years old. 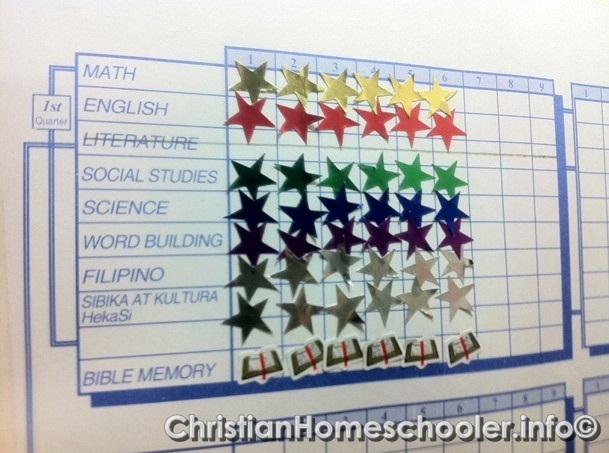 We value his learning more than how fast he will be able to pace through the curriculum.